Unlike its psychoactive counterpart (THC), cannabidiol – or CBD as it’s more commonly known – is fast becoming highly regarded as a daily treatment for anxiety, inflammation, pain, fatigue, and depression. Research attributes the efficacy of CBD to its anxiolytic and anti-inflammatory properties. The chemical works with our endocannabinoid system – a system in our bodies that naturally produces and responds to cannabinoids to manage stress and pain. CBD, similarly to endocannabinoids, binds to CB2 receptors located throughout the entire human body, especially prevalent in the central nervous system. CB2 receptors, also known as 5-HT2A, are the same receptors to which serotonin binds. Serotonin is often known as the chemical that helps us feel relieved, calm, or happy. As CBD is further linked to soothing anxiety and pain in the human body, an important consideration in its use is how best to intake it. 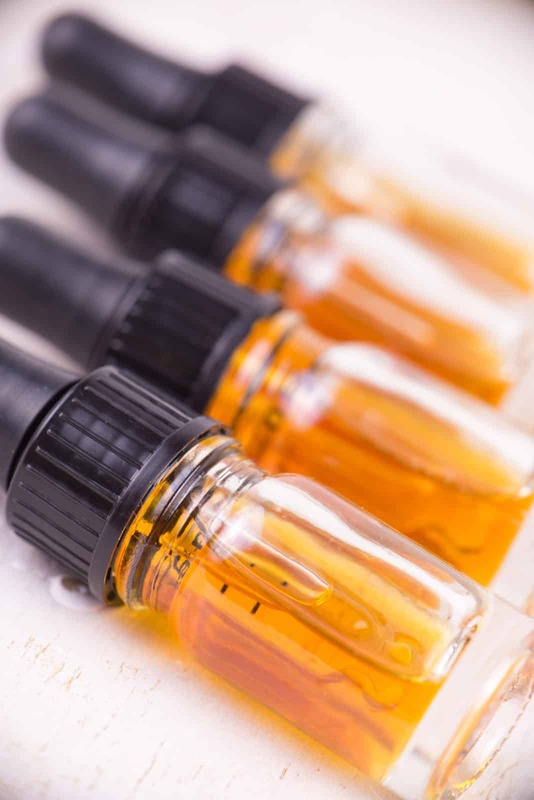 CBD capsules and gummies (like the ones we reviewed from Hemp Bombs) are commonly available, and are much cheaper than CBD vaping liquids. The price difference, naturally, has people popping CBD capsules and gnawing on chews more than vaping the chemical. But how much cannabidiol are you really intaking when you ingest it versus inhale it? Ingesting CBD through pills or gummies only gives your bloodstream about 15% of the chemical, wasting a full 85% of it to no effect. The human liver breaks down that 85% of CBD taken this way, in a process called the “first-pass effect.” Inhalation, however, through a device like your favorite vape mod or vape pen, is shown to be far more effective at retaining better levels of cannabidiol in the bloodstream. The difference could determine your ability to manage pains in the body, stresses throughout your day, or even help regulate your sleep cycle. The implications of taking CBD to manage stress or pain are vast. In a study published in July, 2017, researchers discovered that 42% of those surveyed on CBD were able to solely use it and get off of other pain medications. Overall, 80% of the 2500 folks surveyed reported that taking CBD as a pain management drug was either “very effective” or “extremely effective.” Increased levels of research into the medicinal properties of cannabidiol, coupled with the recent Drug Enforcement Agency’s announcement that CBD will not be subject to the US Controlled Substances Act open up myriad possibilities for cannabidiol and other non-psychoactive components of cannabis to be considered more mainstream medical treatment options for patients seeking pain and stress management aids. Next articleQuant 3-in-1 Vaporizer Review: Does it Do it All? Brandon enjoys vaping fruity e-juices, eating burritos, and playing board games. Mostly burritos, though. Email Brandon at [email protected]om.